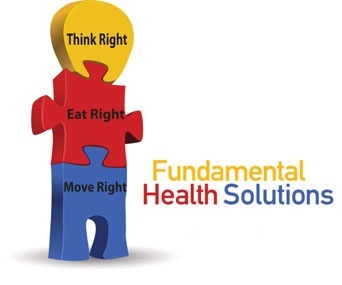 Chiropractic care – At Fundamental Health Solutions, our vision for a healthier community beings with patient education. Since 2007, our mission has been to improve the health of our Naples community – one family, one patient and one day at a time. Om addition to running a busy practice, Dr. Stohler has developed and teaches his Move Right exercise classes and Fundamental Food workshops. He teaches and shares ways to to improve one’s health through real food and healthy habits.